In sitting down this morning to write about this, I hesitated. Such a difficult topic, and yet so needed. On more occasions than I could have thought possible, I have encountered grief. Not only through my own experience but through those expressing abandonment in their grief, and confusion on the part of those who love them. While not professing to have a perfect answer, I humbly offer the following as spiritual guidelines in beginning the journey. Speak-but speak less. Do not underestimate the gift and consolation of listening. Your presence is still needed amidst the changes in the life of the one who mourns, though perhaps in a different way. Before speaking, pause, and allow the other the space to lead the conversation. In your listening, inwardly invite the Holy Spirit into the moment to guide the direction and breadth of discussion. There are times when silence can speak volumes, and others where we are called to do more than talk but are called into the do-ing of life. When my brother, having committed suicide, left this world my own mother was left initially in a world of silence. The suddenness of his passing left her,for a short time, unable to cope with the everyday essentials of sleeping, eating and caring for herself. This I realized was something that I was being asked right then and there to take to doing. The roles had in one swift moment been reversed. For the many countless nights she had taken care of me, I felt privileged to return in kind, albeit in some small way. With a toddler in tow, I cleaned, cooked and took care of everything I could put my hands and feet to. Then I would sit beside her and let my son do his magic. Reaching up, smiling and looking into the eyes of his grandma he connected, drawing her out of herself and into the beauty of the life before her. Though slowly she came out of shell shock, it would really be months before she could truly speak to any of the pain that she had felt. This time of silence to the experience of grief was her a much needed time of healing and reflection, one that could not be rushed or anticipated. 2. 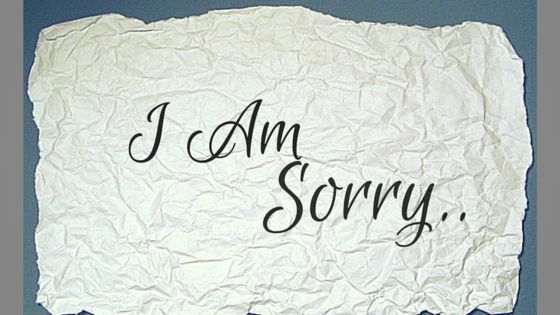 There is no perfect response- Perhaps the most common question that continually comes forward from those seeking to offer consolation is simply, “What do I say?” There is an honest seeking to meet the pain and loss that our loved ones are facing with some sage advice or uplifting heartfelt message to ease their suffering. 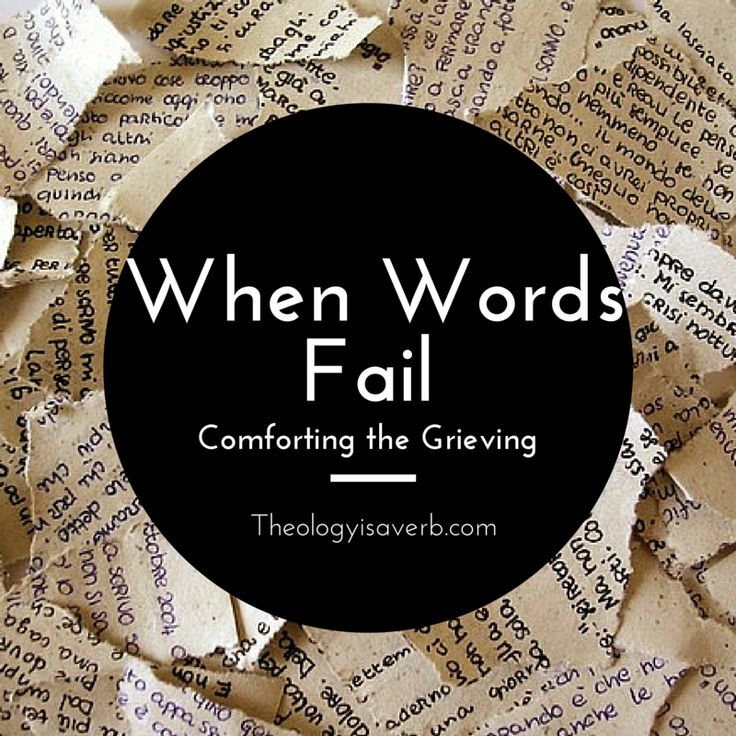 And yet, our words often fall short of touching the profound pain in grief of the situation. The moment we release ourselves from the responsibility of saying just the right thing, we can embrace the other with authenticity. That is not to say, however, we should speak every word that comes to the forefront of our thoughts. Strive to avoid platitudes and clichés like, “Time heals all wounds”, “Your loved one is in a better place”, “God wanted him/her with him” or “I know how you feel”. To this day, three simple words seem to be a much needed balm when spoken truly from the heart..
3. Love –but love more. The picture of someone that is deeply immersed in the grieving process isn’t a pretty one. It is messy, challenging, and calls forth from those that love them a willingness to get dirty in the process. It requires patience and understanding holding each death and each one who grieves in the uniqueness of the moment. Comparisons or preconceived notions of recovery fail to take this into consideration. So, for all those times when our desire to console is not well received or our small act of kindness feels unappreciated…love. When they reach for support from others, or seem to have no need for support from anyone…love. When we cannot understand what is holding them back , hold on to hope and…love. Walking with someone in their brokenness is to recognize our own brokenness too. And in helping them to find their way, we discover both community and communion in the One who brings wholeness, love, peace, and joy in the journey. Good advice all around. I’m pretty sure most folks could add a platitudes or clichés to those examples. The trick, perhaps, is keep from blurting one out. I usually pray before speaking.. it helps with the next words to follow. Once again you mange to clearly and succinctly let your heart speak through your words. We who read them regularly are blessed. Thank you. Thank you Michael! The feeling is mutual! Your post is beautiful and as a hospice volunteer I can say, without hesitation, truly a love-filled set of instructions on how to “be” with those suffering loss. Hugs to you for compiling such a valuable lesson to be learned! Hospice is such an amazing gift, both for those dying and for their families. Thank you for your “yes!” to be present in these moments.